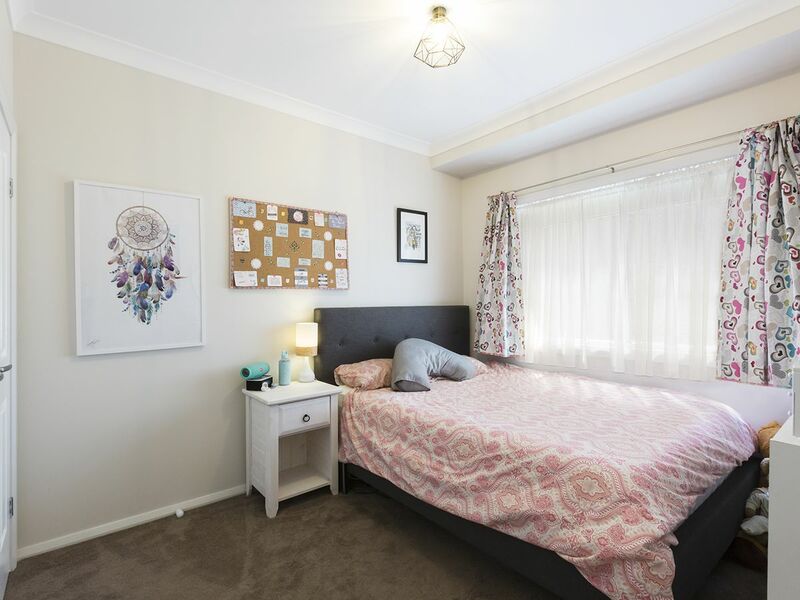 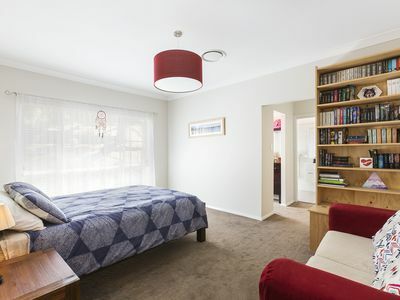 Located in a flourishing neighbourhood just a short drive to all local amenities including schools, shops, and public transport, this four-year-old home is both spacious and versatile. 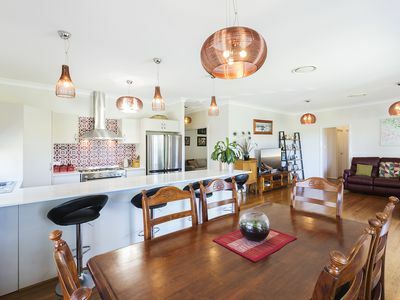 The property exudes a warm and welcoming atmosphere, accessible layout and plenty of character. 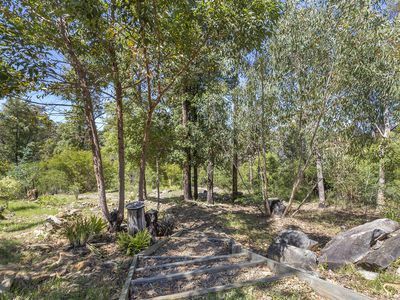 With a bush walking track nearby and regular visits from wallabies there is so much to love about this home. Featuring three well sized bedrooms, two containing a built-in wardrobe and the master offers a his and hers walk-in robe, ensuite bathroom and lounge/parents retreat space. 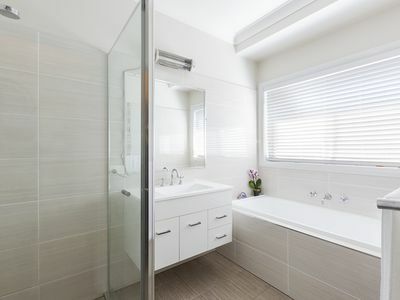 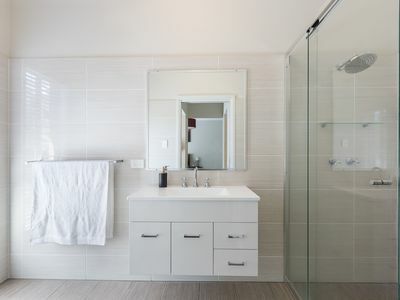 Immaculate and modern the main bathroom has a built-in bath, vanity storage and separate toilet plus a spacious internal laundry with external access offering a high level of practicality. Bright and airy, the open plan lounge/dining area offer the perfect space to relax and enjoy the beautiful bush outlook and family time. 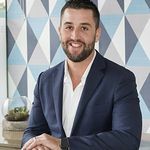 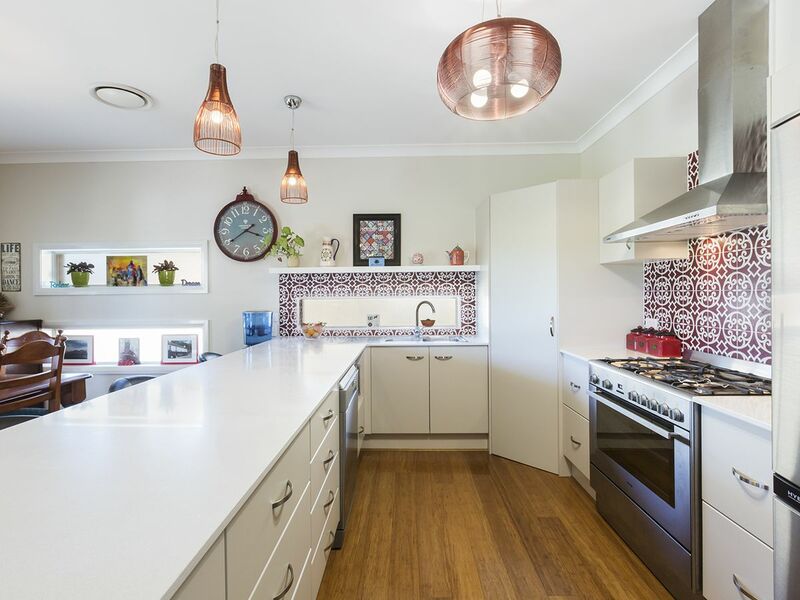 The kitchen is positioned in the heart of the home with modern features throughout including a large breakfast bar, ample cabinetry and bench space, gas cooktop and oven, double sink. 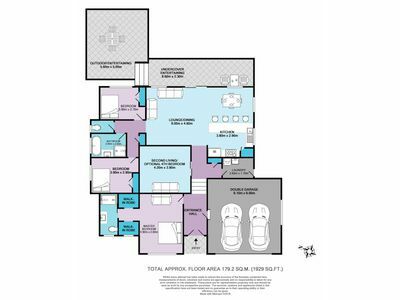 You also have the convenience of a separate second living area. Set on a 2466m2 (approx.) 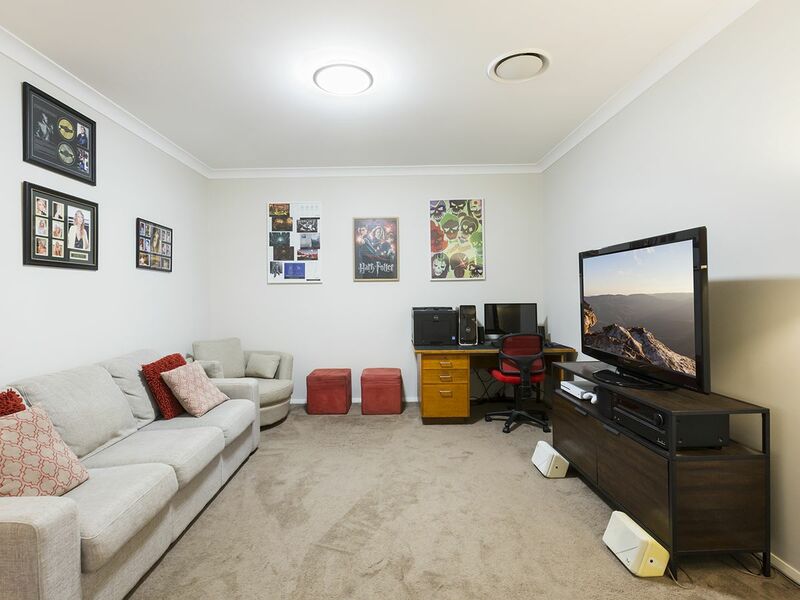 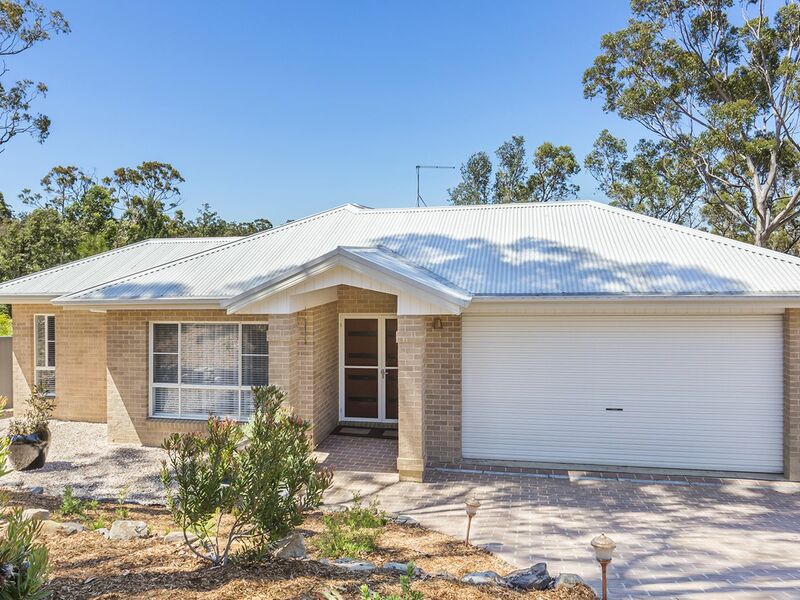 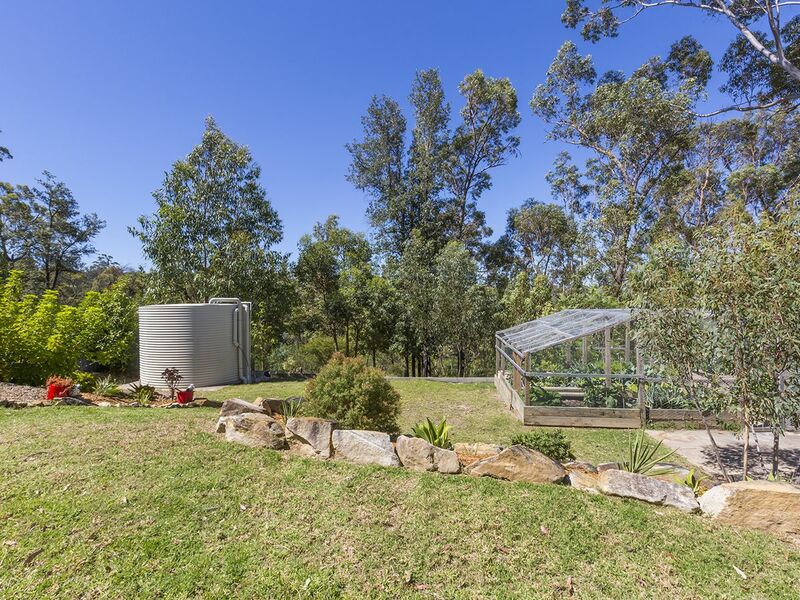 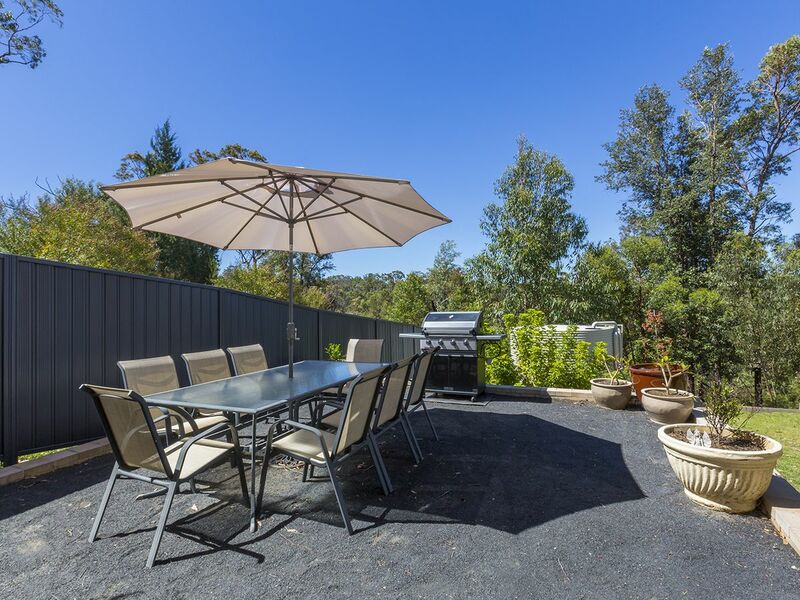 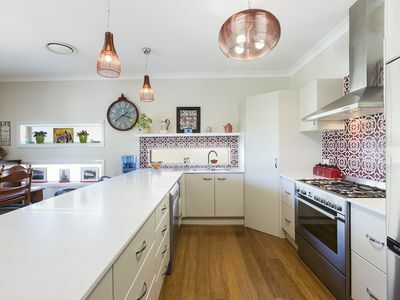 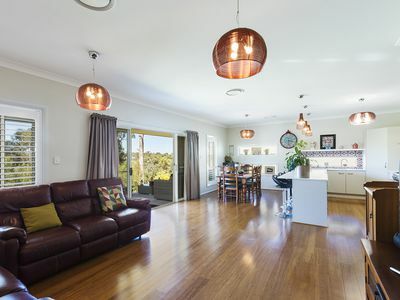 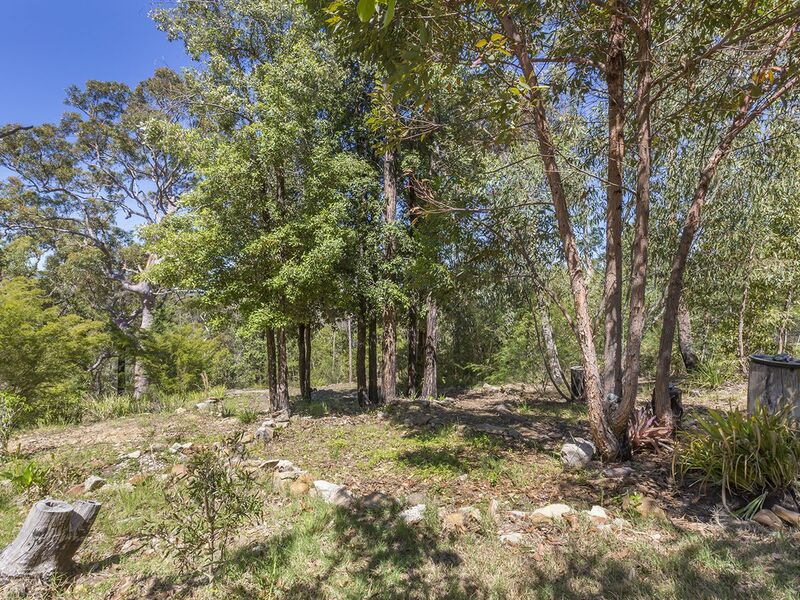 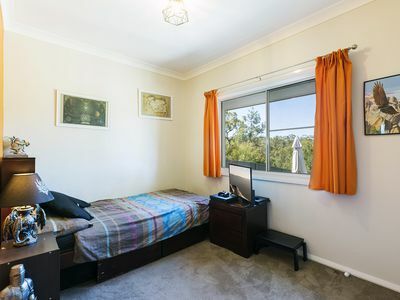 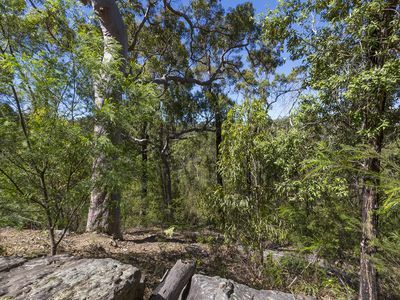 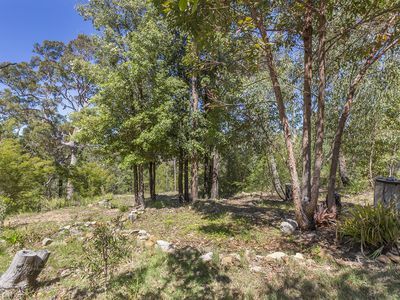 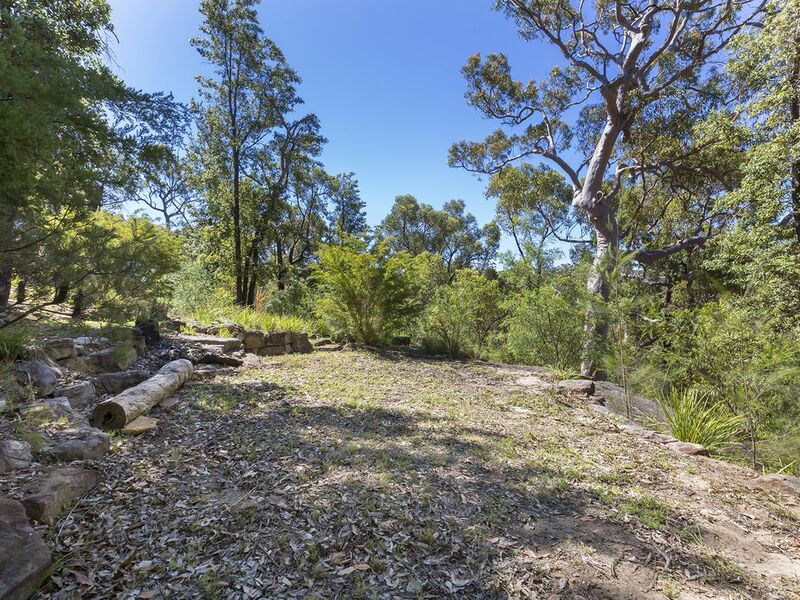 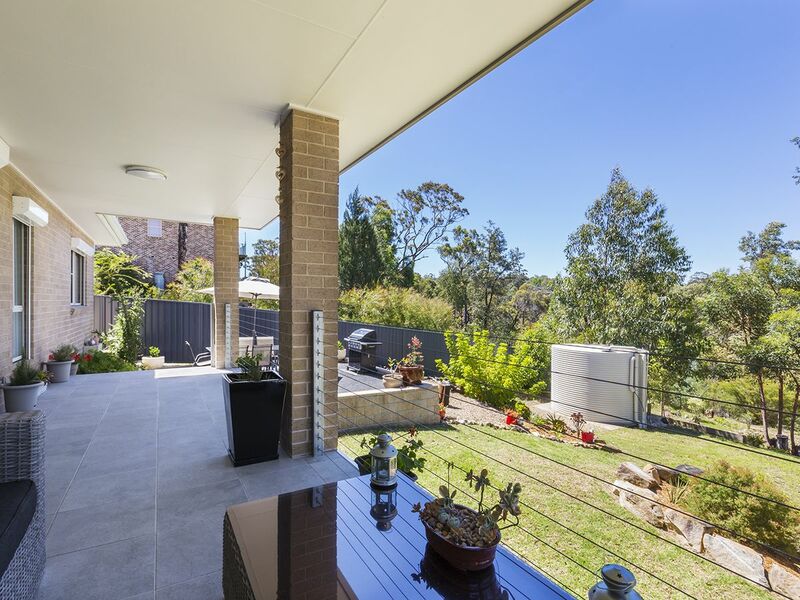 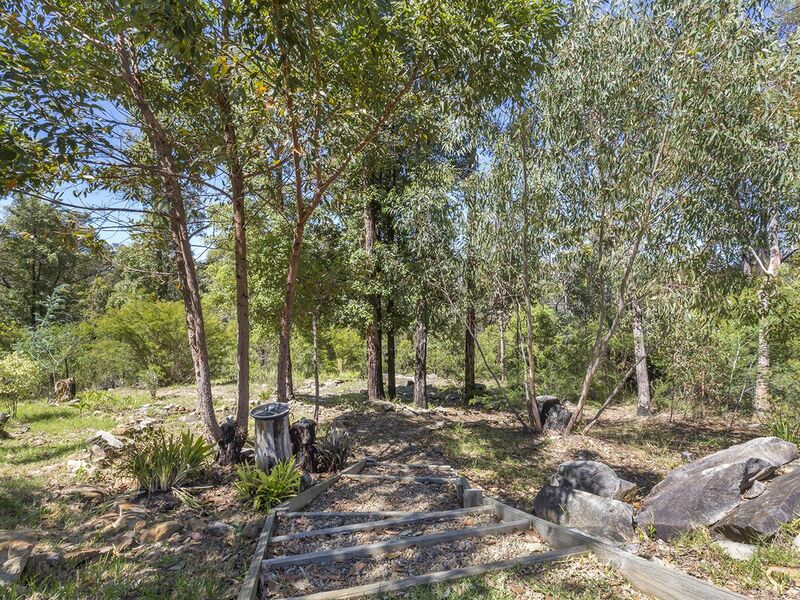 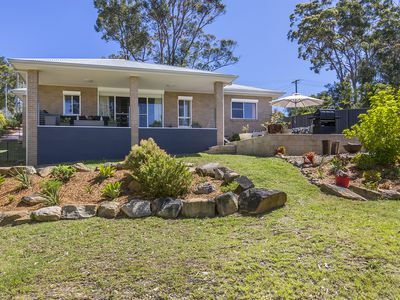 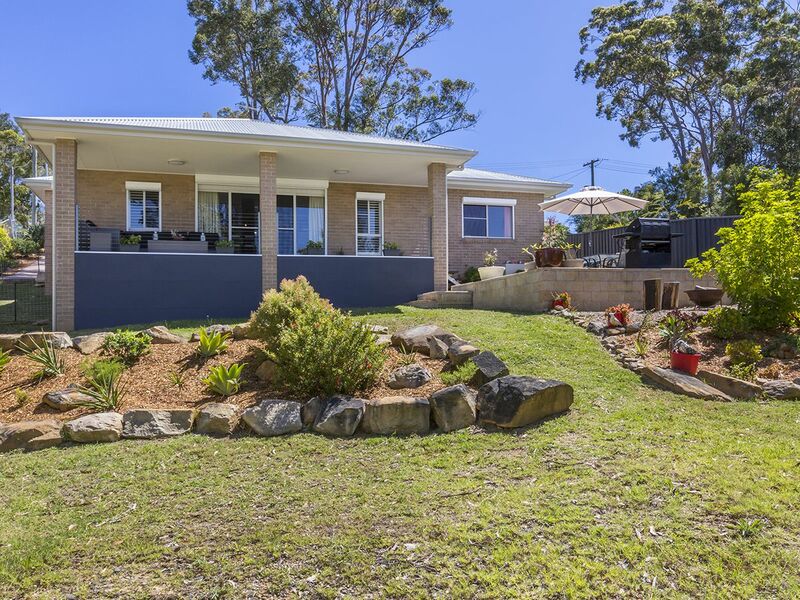 block looking out over natural bushland, modern and fresh this property utilities its private setting to offer outdoor living with a covered entertaining area and uncovered BBQ area, perfect for the upcoming warmer months. 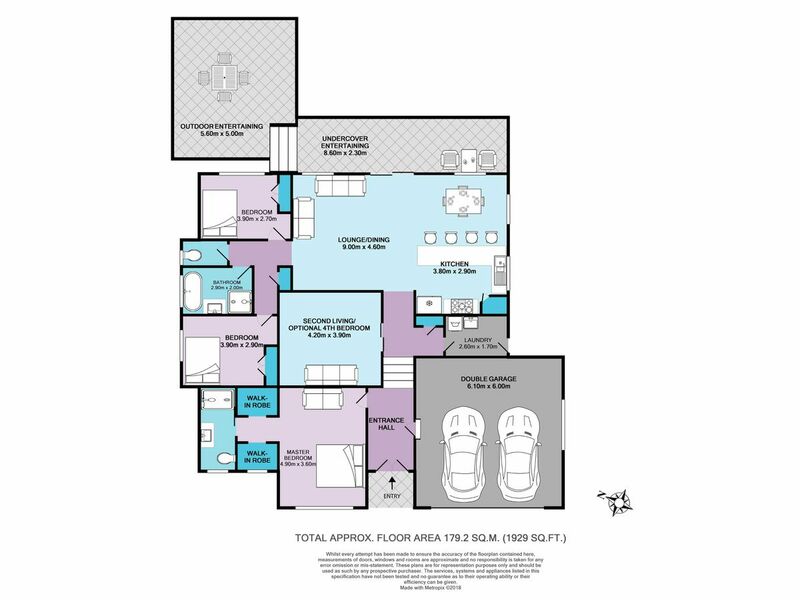 Additional features to note include: Floorboards in main living area, reverse cycle ducted A/C, 20,000L water tank, sound proofing insulation. Please contact Lister & Cole Estate Agents for further details on this immaculate family home in a great location.